This particular month and time of the year is about giving and receiving gifts. 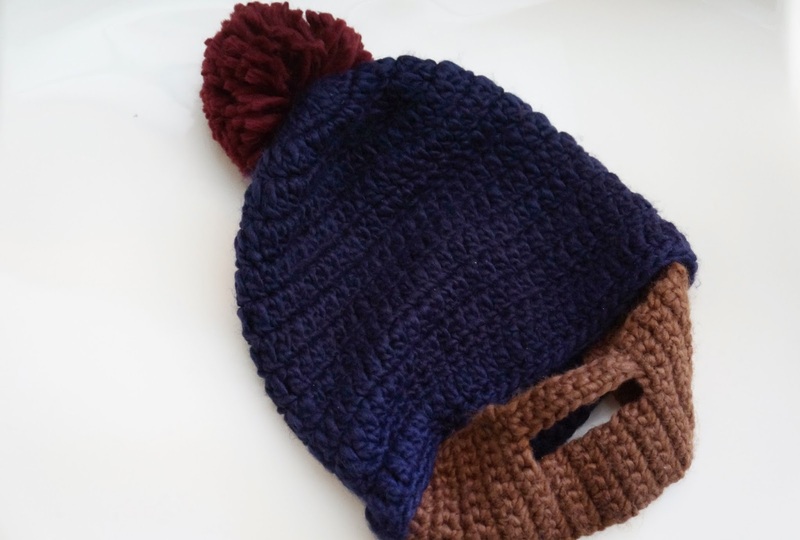 What's better than giving your beloved warmth and the opportunity to look like a 'hipster'? Nothing right? 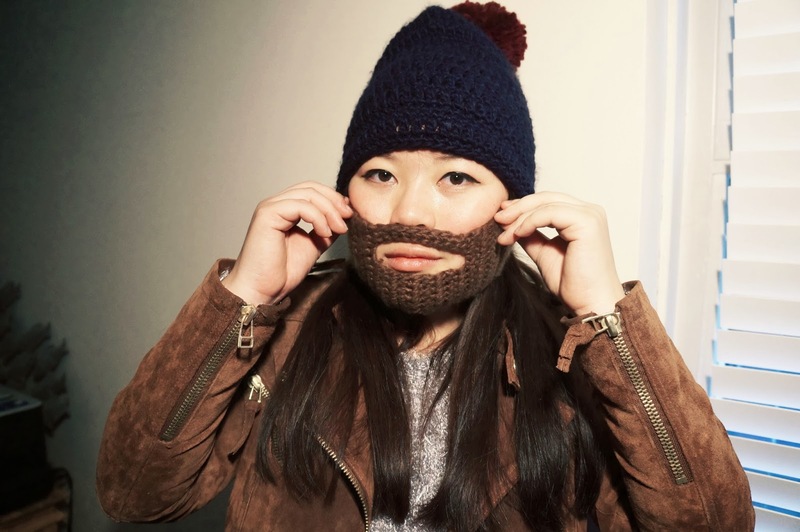 So this 'beanie-beard' (yes, it's what they're really called) is the perfect christmas gift, especially when you're in the colder area of the earth at this time of the year or you can even wear it when you want to hide that zit on your chin. And the best thing is they're unisex. 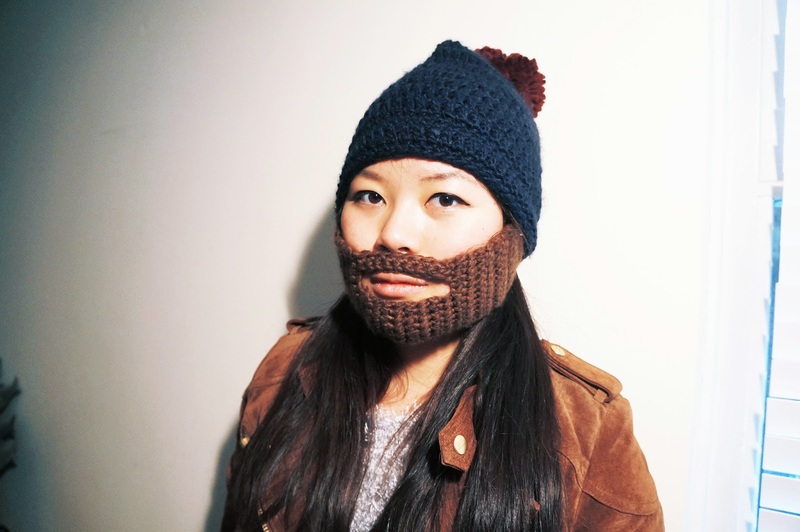 I like to wear mine when I'm biking to uni, which is almost unbearably cold already, to keep my face warm. You can buy this at "Flying Tiger", which is an awesome shop full of gimmicks and fun stuff. You can check their website here. Don't you think it's awesome? Like this post? To keep track, you can follow me on Bloglovin', GFC, or even Instagram. Haha oh this looks so great! :D I visited the Flying Tiger in Amsterdam but I didn't see this one. Might have passed it without seeing, though. hahaha wat een grappige beanie! 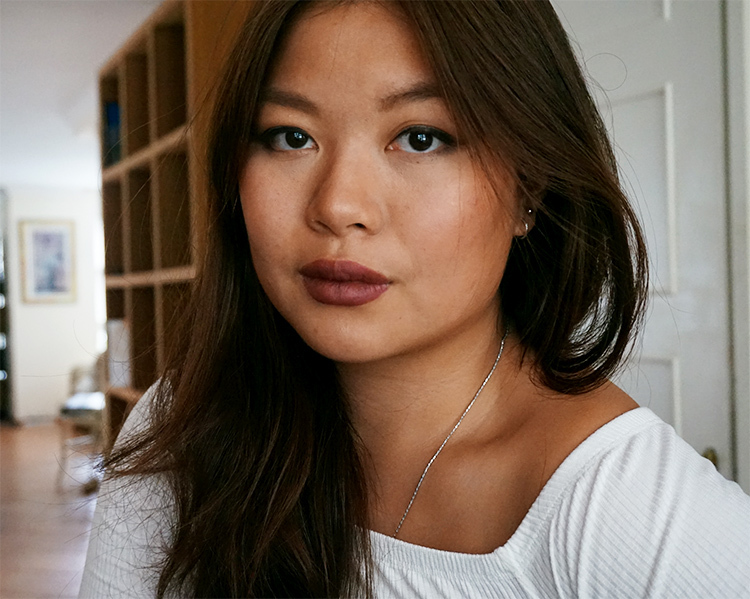 Maybe follow each other on bloglovin? Let me know follow you then back. Wanna follow each other on GFC??? These are so funny! I do a lot of crochet work, and really need to make one just for fun! I know a man who has one of these but the beard is really long and the hat looks like a Viking helmet! So silly! hahah you could totally crochet the heck out of it! Thank you so much for the follow,dear. Follow you back on bloglovin and gfc,too. Btw,I'm also on Instagram,maybe you like my account? Hi! you can call me Jill. I'm a 23 year old girl currently living in The Netherlands. Studying Industrial Design. I like to blog about my personal style, inspirations and my life. Any questions about me or my blog? Feel free to contact me! Haul | Have a nice H&M winter proof holidays!